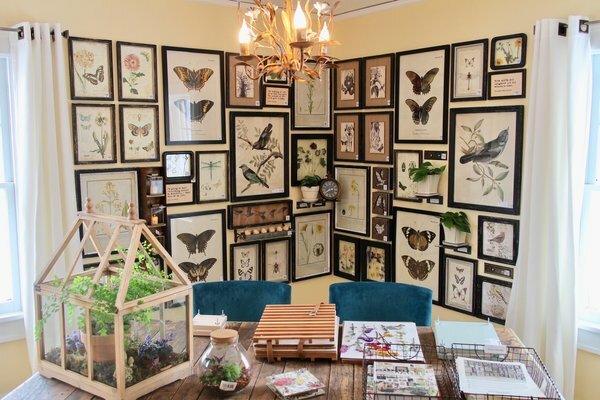 Welcome to Bachman’s Spring Ideas House 2018! 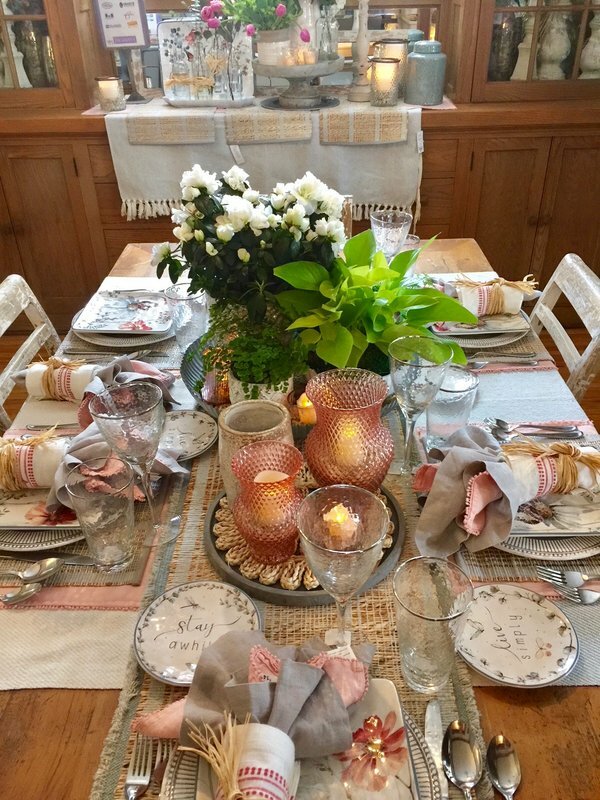 Each season (Spring, Fall and Winter) the oh-so fabulous design team at Bachman’s turns the family homestead into a seasonal Ideas House – a place to showcase new products, vintage, repurposed, everything floral, and Hirshfield’s Paint colors! 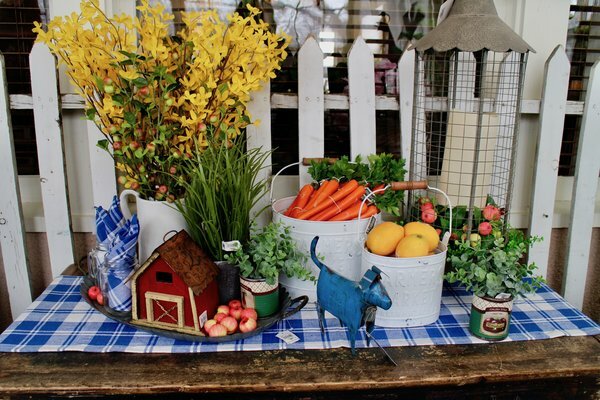 The Spring Ideas House is full of colorful inspiration and the perfect refresh for the soul after our Minnesota winter. Added bonus is just about every item in the home is for sale including the one-of-a kind blue dot pieces. 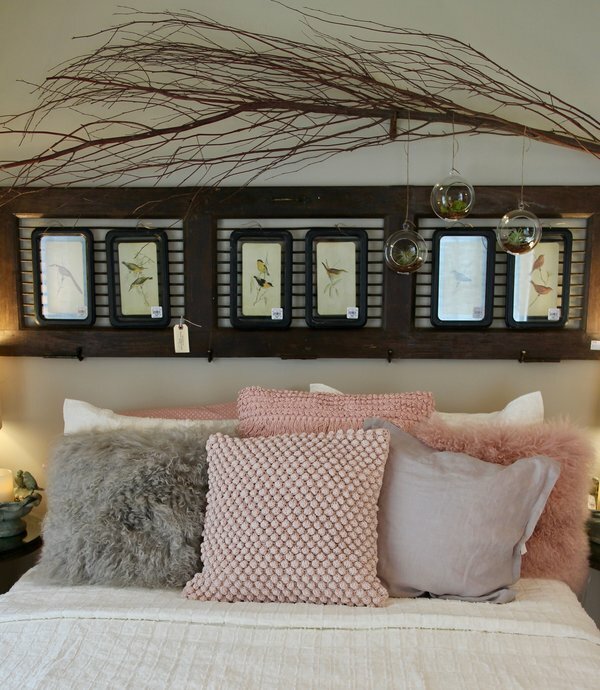 Soft and subtle pinks, blues, and grays create a sophisticated countryside color palette. 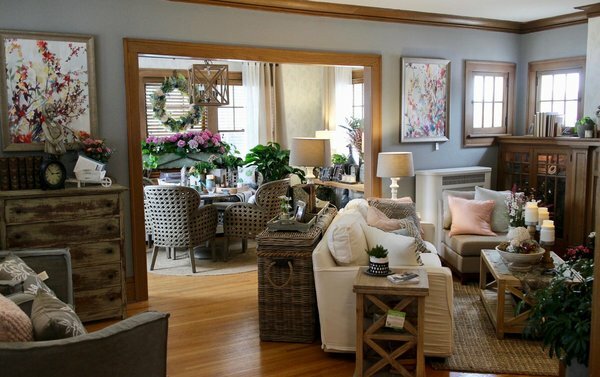 White and grey washed furniture captures the essence of country living. 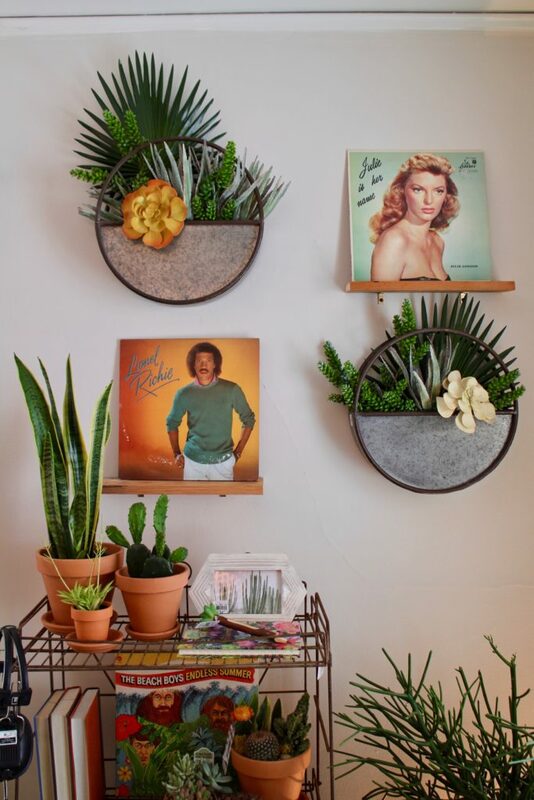 Green plants and fresh-cut blooms bring our favorite spring features into every room. 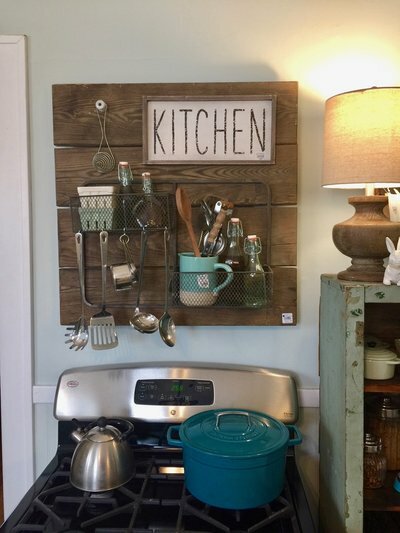 Washed wood and galvanized metals combine to create a unique vintage style. Wildflowers, birds, and bees can be found throughout, imitating a country meadow. 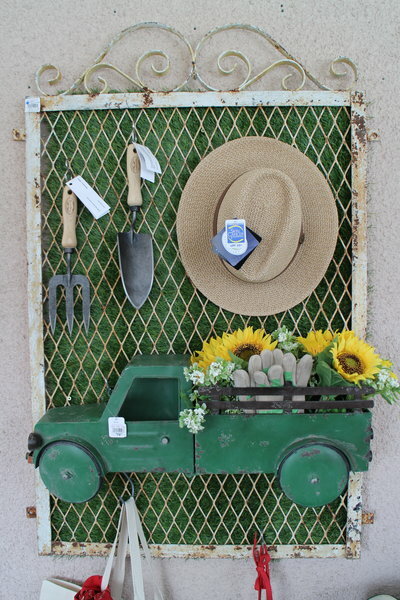 Garden gate repurposed into garden tool storage. 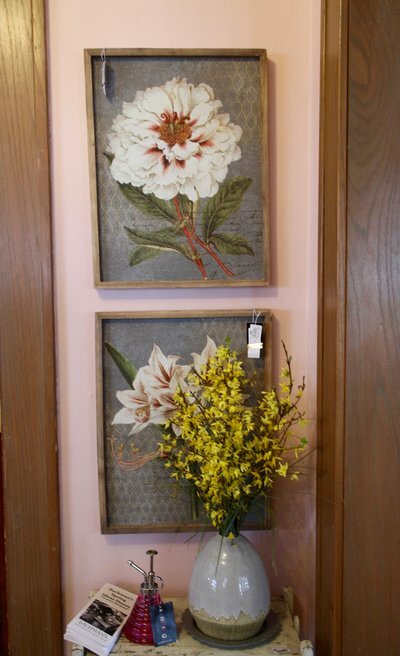 A pretty-in-pink entryway welcomes guests into the Ideas House AND people are loving it. Texture, pattern, and color take on leading roles in the living room with Hirshfield’s Paint color Smoky Tone quietly supporting all of them. Antique wooden tabletop used for vertical utensil storage. 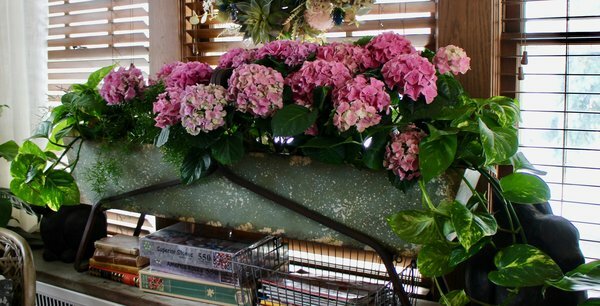 The sunroom comes alive with these colorful hydrangeas. 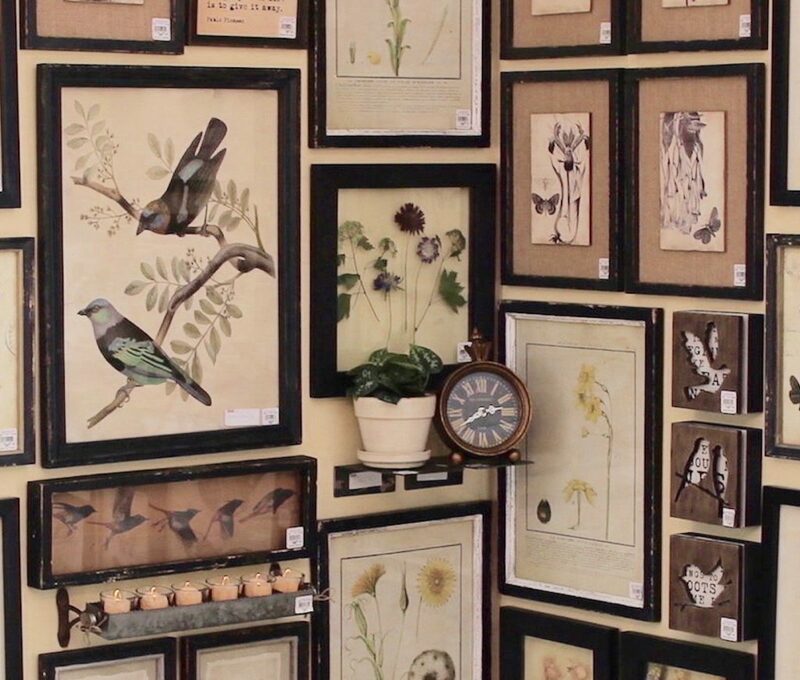 Antique hutch door with bird artwork serves as a headboard in the guest bedroom. The house is open through April 15 and you’ll need to register for a ticket/time slot. Ticket cost is $5 for a self-guided tour with knowledgeable Bachman’s staff on hand to answer questions. Their charitable partner is Friends of the Institute – a volunteer organization of members of the Minneapolis Institute of Art dedicated to supporting, enhancing, and sustaining the collections, programs, and influence of the MIA.